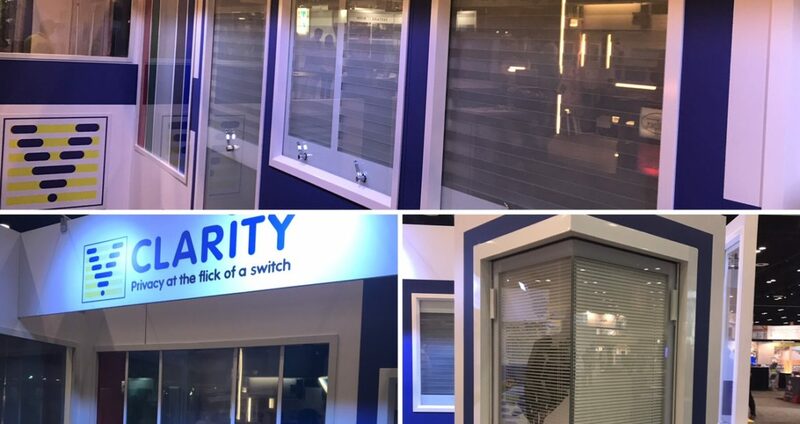 At BetweenGlassBlinds, Vistamatic and Clarity, we work diligently to remain at the front of the healthcare industry and are always seeking out input from industry experts. In this article, recently published in Healthcare Design Magazine (http://bit.ly/2qJu597), penned by Scott Rawlings, director of healthcare and leader of HOK’s regional healthcare practice in Washington, D.C., we were interested to get an insight in to his thoughts on data-driven sustainable design strategies, planning for future flexibility, and using technology to build the hospitals of the future. Many people have great ideas, but just don’t know how to develop them. As designers, we can help our clients and the future users of a space tap into their imaginations. Creativity happens when we bring a wide range of designers, facility users, and stakeholders to the table and engage them in lively conversations. This open, relaxed dialogue enables the design team to move beyond discussing standard workflow data and explore truly innovative ideas. Healthcare buildings are not just becoming more complex. They’re also becoming much smarter through the use of sophisticated technology. Architects and engineers need to think outside the box by partnering with specialized tech firms that can help us integrate advanced information management, data usage, and communications technologies to design the hospitals of the future. These new partners can help lead visioning charrettes with clients and ensure that we are designing for flexibility to accommodate emerging technologies. The healthcare industry is quickly moving past conventional approaches to sustainability and the LEED rating system. Our clients expect data-driven design strategies and a more scientific, performance-based approach to environmental issues. Designers need to consider both the buildings and the people who occupy them. Our underlying concepts for the building design should facilitate productivity and wellness. The WELL Building Standard allows us to focus on real data and measurable outcomes on people’s health and well-being. Avoiding obsolescence is one of the most important goals for new healthcare buildings. With the rising costs of healthcare and the impact on our society and economy, we can do our part to create a better healthcare system by designing buildings that remain viable well into the future. New manufacturing technologies are enabling us to focus on modularity. These modular systems provide efficiencies and substantial cost savings for new construction and future renovations. And, if planned correctly, this modularity can help staff work more efficiently across platforms in highly flexible spaces. Healthcare design historically has followed an inside-out approach, with operational planning serving as the foundation for successful projects. In recent years, though, more clients have begun to appreciate the value of great design. They understand that a well-designed healthcare facility leads to better patient outcomes, enhances community pride, provides healthier environments, and helps them recruit and retain the best people. The tools and data now available to healthcare designers enable us to create real value within specific budget parameters. We succeed when our design solutions respond to each client’s specific challenges and aspirations.